“A SCHOOL INSIDE A GARDEN”. 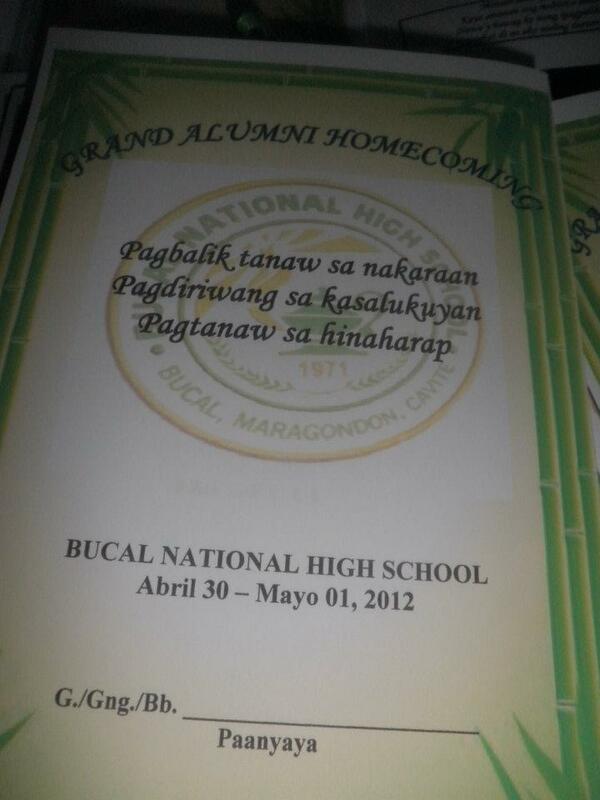 This was the first impression of other people when referring to our school, Bucal National High School. It is located at Bucal 2, Maragondon, Cavite (which is near the boundary of Bucal 3B and Bucal 2). The history of Bucal National High School dates back in the year 1971 when it was first called “Bucal Barrio High School”. 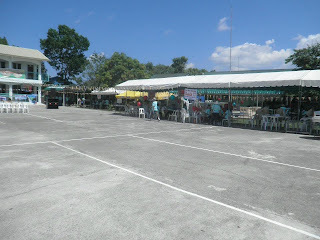 It was housed in the elementary school compound and was managed by the elementary school principal Ms. Erlinda R. Arca. 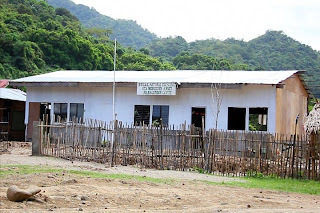 The school started with an initial enrolment of about 30 students who were benefited by the regular secondary education curriculum at that time. During the first few years of its operation, funding came from the students’ tuition fee costing about Php 92.50 per student. Due to financial problems met by most barrio high schools in the country, a law was passed shouldering 70 percent of the teachers’ salaries while the remaining 30 percent came from the students' tuition fees. 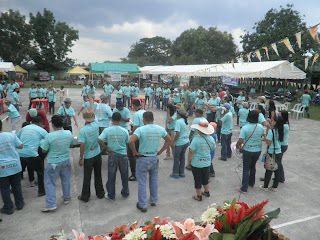 With the passage of another law (An Act renaming all Barrio High Schools to Barangay High Schools), the school was renamed and known as Bucal Barangay High School. 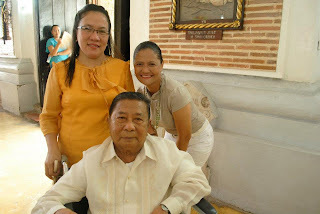 Financial situation was no different when it was a barrio high school, and to resolve this problem, Mrs. Constancia I. Nazareno who became the school’s Head Teacher in 1979 worked for its conversion to a National High School until a law – Batas Pambansa No. 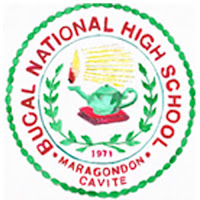 563 (An Act Converting the Bucal Barangay High School in the Municipality of Maragondon, Province of Cavite, into a National High School to be Known as the Bucal National High School) was passed in Congress in June 24, 1983. Thus after long years of being a barangay high school, it was forged into a national high school. The Ministry of Education, Culture and Sports (then Department of Education Culture and Sports, now Department of Education) has heeded its outstanding performance. 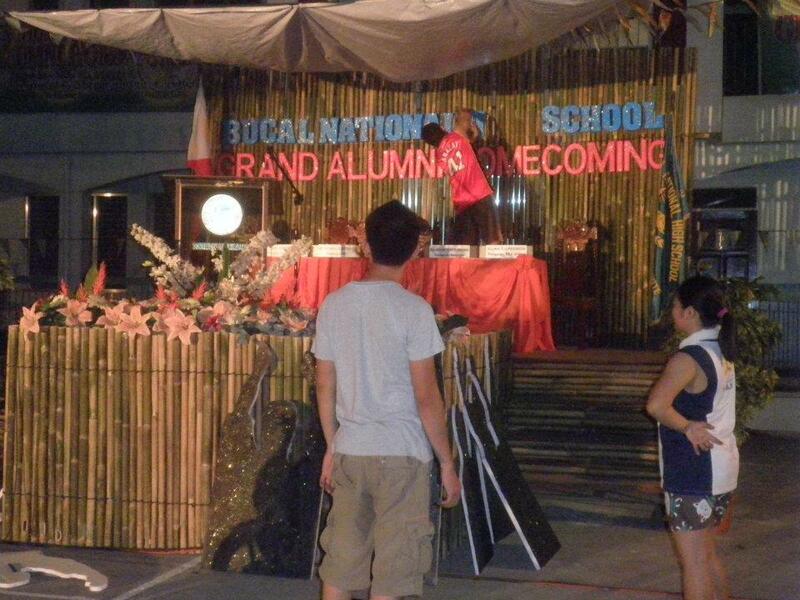 Hence, the transferring of the school’s budget was increased from a 70 percent to a 100 percent national fund. The transfer of budget to the national government paved wider and more effective service of the institution to the community. 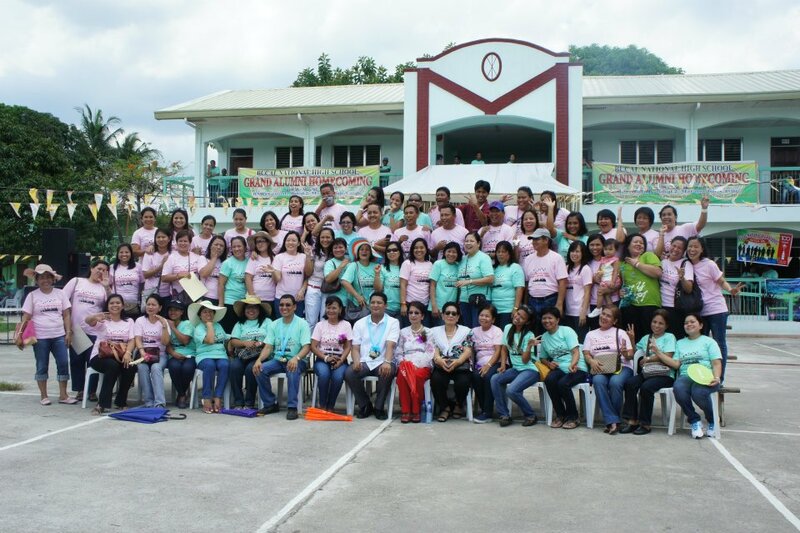 This also gave rise to the school’s extension of establishing annex schools: Maragondon Municipal High School, now known as Maragondon National High School and Ternate National High School. 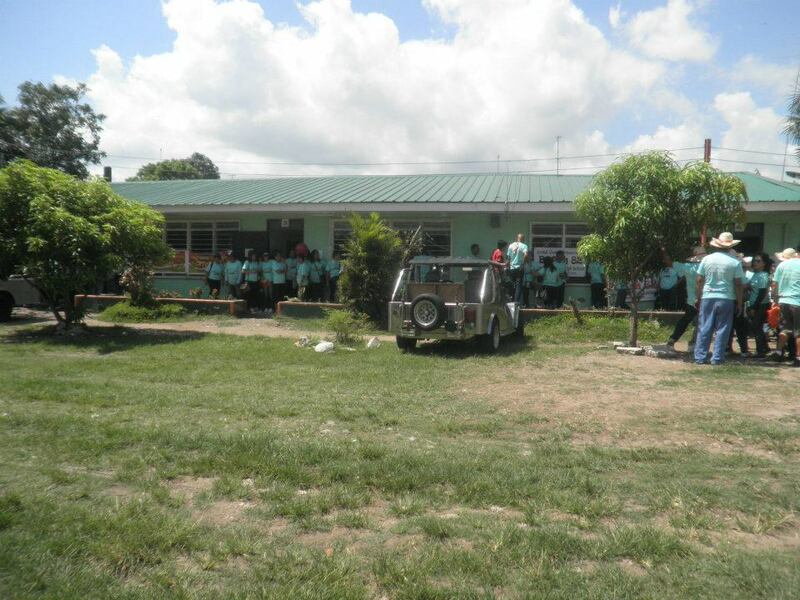 It was able to build and construct new school buildings in the campus to give comfort to the students. 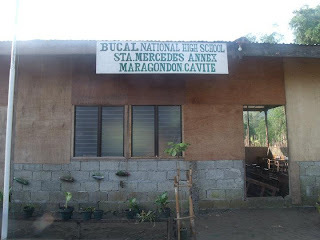 Bucal Barangay High School– Maragondon Annex was conceptualized when the private high school – Royal Academy was ordered for closure by the Ministry of Education, Culture and Sports (MECS) in 1980 because the said school was operating without any permit. 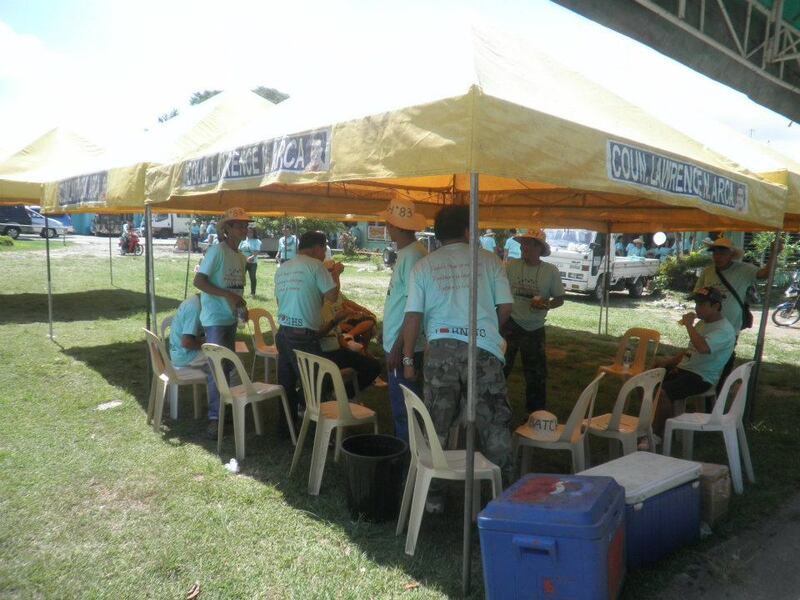 To remedy the situation of the displaced students, it was annexed to Bucal Barangay High School in SY 1980-1981. 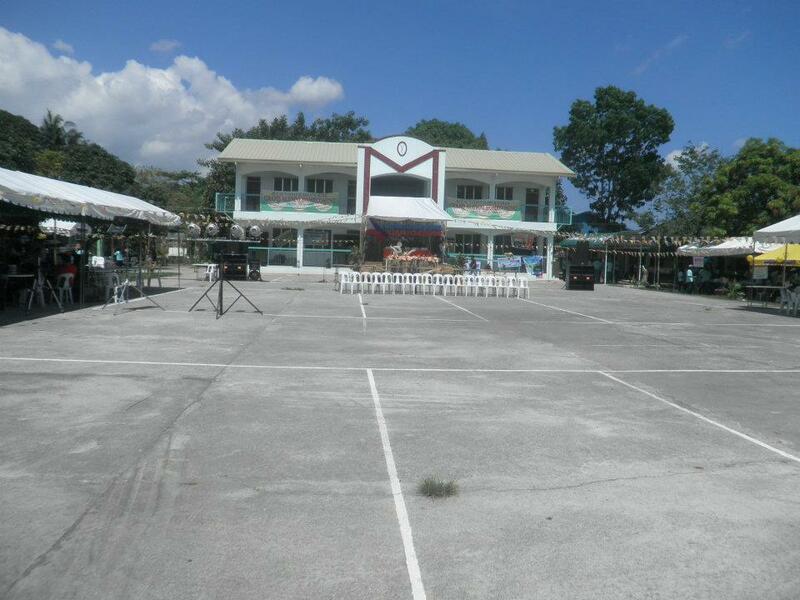 It was then separated from BBHS through a Sangguniang Bayan Resolution and renamed it as Maragondon Municipal High School. 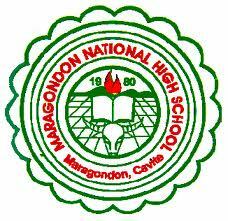 In 1989, it was nationalized and later it became Maragondon National High School. 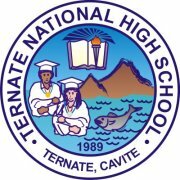 Meanwhile, Bucal National High School - Ternate Annex was established as an annex of Bucal National High School. 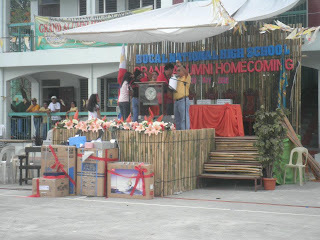 It was acquired through a Deed of Donation made and executed by and between the Municipality of Ternate, Province of Cavite and represented by Mayor Conrado C. Lindo as the Donor in favor of Bucal National High School-Ternate Annex and represented by Mrs. Constancia I. Nazareno, principal and the Donee, on July 17, 1989. 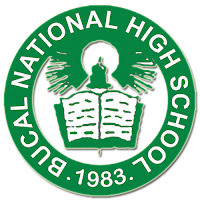 In January 16, 1996, it was separated to Bucal National High School and became an independent National high school through the efforts of Mrs. Clarissa L. Dualan, the Head Teacher III and Officer-in-Charge of the School. In recognition to the school’s outstanding performance, it was selected as DLS or Division Leader School then as RLS or Regional Leader School and simultaneously called as ESEP (Engineering and Science Education Program) network school. One of the Department of Education (DepEd)’s thrusts is to provide high school students with a more intensive and advanced secondary education program with reference to science and mathematics thru the Bureau of Secondary Education (BSE). The ESEP implemented by the S & T Oriented High Schools aims to improve the quality of science and mathematics education, and to develop a strong science culture among high schools. 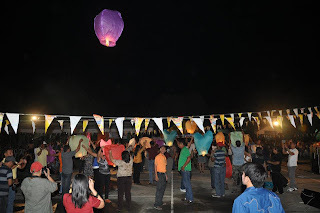 Because of the laudable performance, the school was selected as one of the 110 network school of Department of Science and Technology (DOST), which made avail of the privileges to receive slots for staff training and even the opening of the Science Curriculum which started in 1992. The continuous efficacy of the school yield fruits, as a matter of fact, it ranked no. 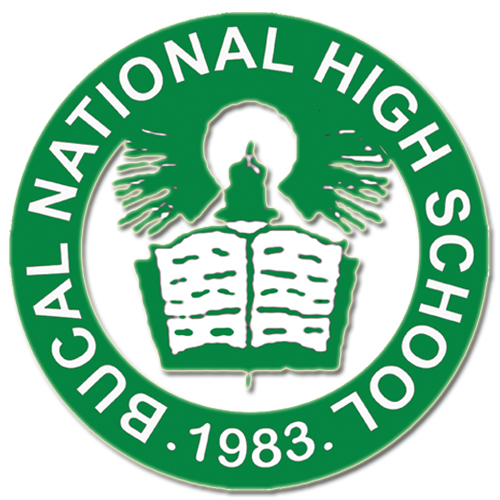 6 in the national level as one of the high performing school in the school year 1994-1995. 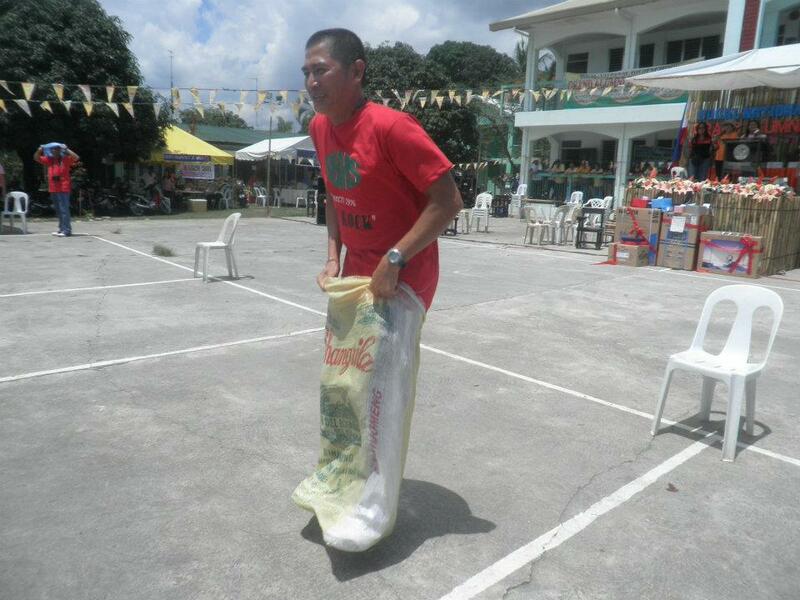 It has also brought to a happy issue that significant number of students had passed the DOST Scholarship grant. 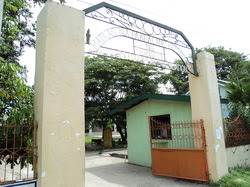 In connection with the programs in continuing quality science education, the Department of Science and Technology (DOST) donated DOST building in the school premises of 1994 and it was completed on 1996 after years of being abandoned and was left unfinished by the former contractor. DOST school building is a two-room classroom which were designed for Chemistry and Physics classes as they had tables and seats for laboratory activities. It has also one room for its mini-library, equipment, computer, projector and video tapes. 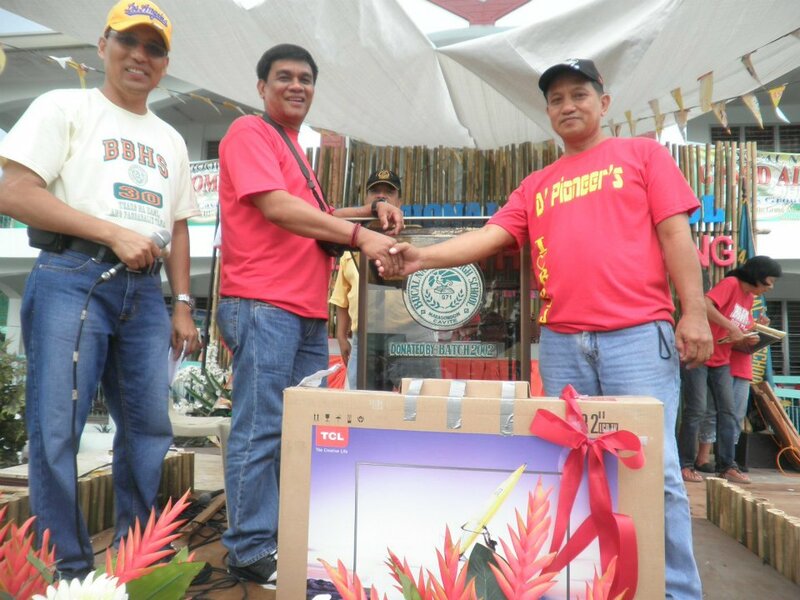 In addition to the achievements of the school, the Department of Science and Technology thru Science Education Institute (DOST-SEI) donated to the school a total of 15 computers (Windows 95 Operating System platform) on school year 1997-1998. 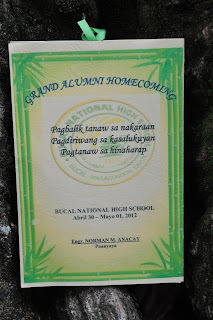 Still not all the students of Bucal National High School had the chance to use them. Only the fourth-year students from the science curriculum were given the opportunity to had the computer class in exchange of their THE (Technology and Home Economics) classes on that time. 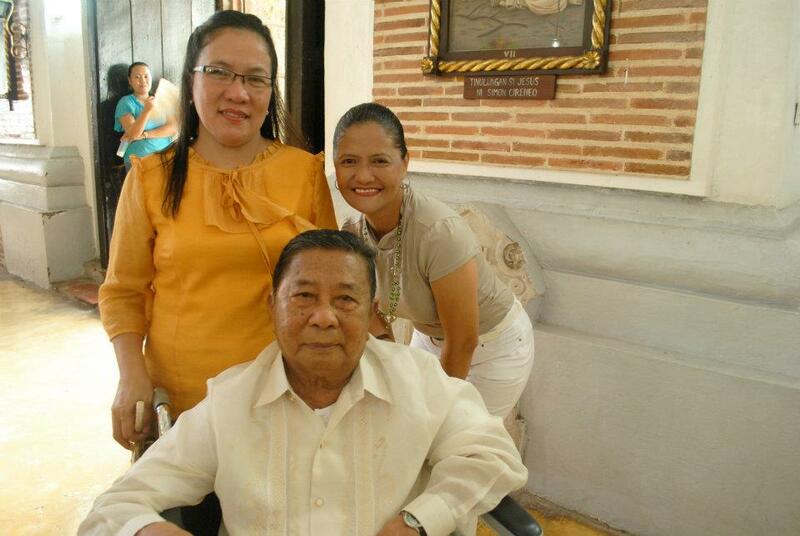 In the year 1998, Mrs. Constancia I. Nazareno retired as Principal of Bucal National High School, in which the school’s development and achievement was credited much due to her leadership and initiatives. She was replaced by Mrs. Araceli A. Mendoza, a Master Teacher in Science, as the school’s Officer-in-Charge of Administration. 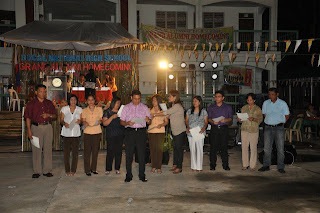 On September 21, 1998, the school had a new principal, in the person of Dr. Maria Lourdes O. Beltran. 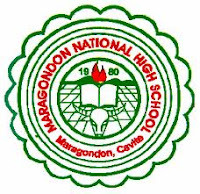 As the new principal of BNHS, she gave way for the reconstruction of the Guidance Office (through Administrative cost) in order to provide function rooms for proper guidance and counseling which was completed last September 1999. 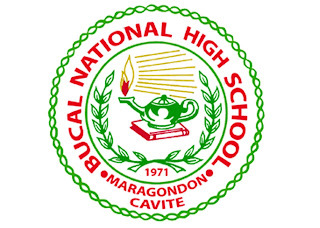 On the year 2006, Bucal National High School had developed its own website (www.bucal_nhs@yahoo.com) to meet the demand of learning Information Technology in the fast pace world of Internet and the World Wide Web. This was made possible by Mr. Florencio Costa, MAKABAYAN Head Teacher, Ms. Rochelle Tayco, a BS Computer Science graduate at De La Salle University-Dasmarinas, Mrs. Vilma Pelina BNHS Computer I and IV teacher, and Mrs. Rolinda Anglo, Computer II and III teacher. On the year 2007, the new Two-Storey Multi-Media Building of Bucal National High School was completed through the supervision from the technical building personnel from the Department of Public Works and Highways (DPWH) Cavite Sub-District Engineering Office via National Funds. The government budget was intended for having a new Learning Resource Center(School Library) at the second floor and on the ground floor was intended for the Audio Visual Room (AVR). The AVR will be the site for viewing and for other classroom-related activities that need advanced gadgets such as computer, LCD etc. 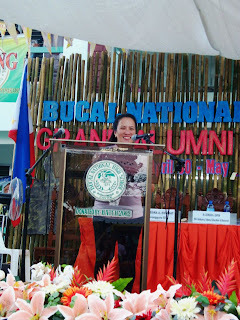 When Dr. Beltran retired last October 2008, she was then replaced by Mr. Florencio Costa, MAKABAYAN Head Teacher, to be the Officer-in-Charge of the School Administration from October 15, 2008 to February 2, 2009. 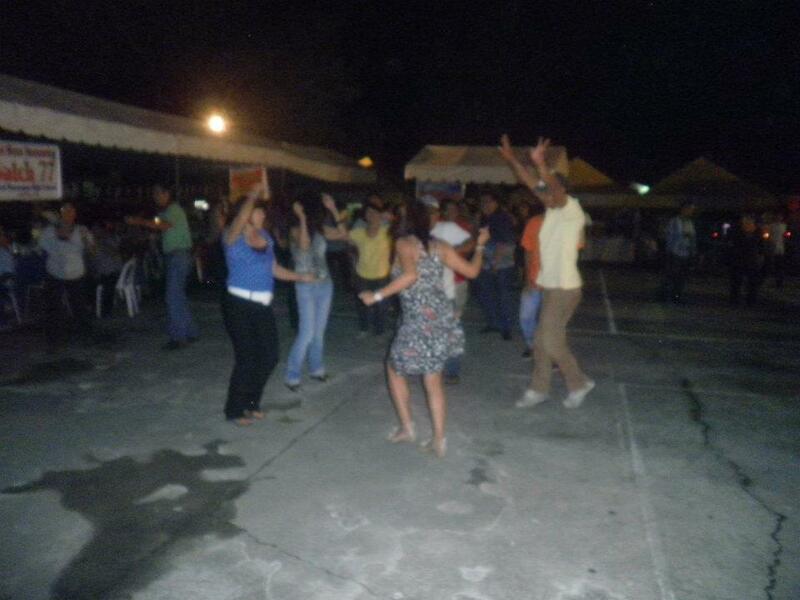 From February 25, 2009 to February 2011, the school has a new principal in the name of Mrs. Constancia Luclucan. 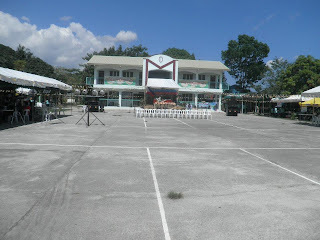 The construction of a new school building last February 2010 (Two-Storey Four-Classroom Maliksi-Type School Building) gave way due to the increasing student population of the school. It was constructed through the funding from the Provincial Government of Cavite. 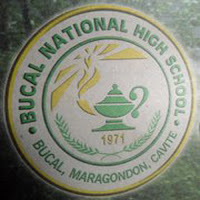 Bucal National High School was one of the Public High Schools in the country that had been included on the List of Originally Identified Schools as a Model ESEP High School. It was based according to DepEd Order No. 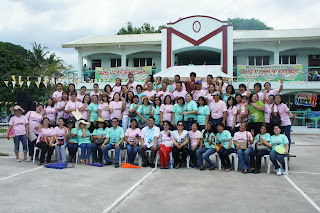 40 Series of 2010 dated April 29, 2010 addressed to Schools Division/City Superintendents Heads of Public Secondary Schools signed by Ms. Mona D. Valisno (Secretary). These special science classes shall cater tointellectually promising and science-inclined students who shall qualify and meet the minimum standards set for special science classes adopting the curriculum of the S 8s T Oriented (ESEP) High Schools. 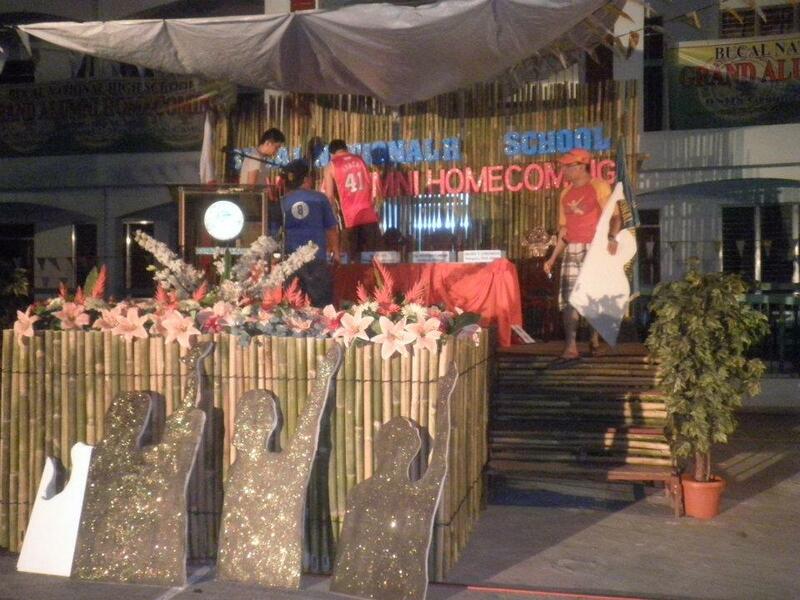 Presently, the school has been classified as a Pilot School for Regional Science High School in the country. 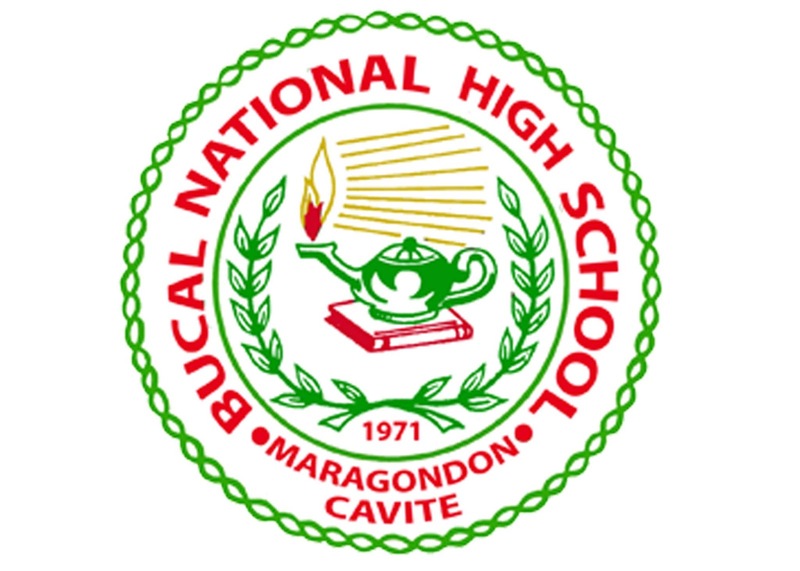 In envisioning the school’s mission in promoting quality education in the locality, Bucal National High School had created the Bucal National High School– Sta. 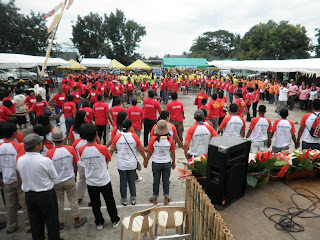 Mercedes (Patungan) Annex School, which was located at the depressed rural and remote barangay in Maragondon, through a Memorandum of Agreement between the Bucal National High School Officials headed by Mrs. Constancia Luclucan, Principal of our school and the Maragondon Local Government Unit Officials headed by Mayor Monte A. Andaman. 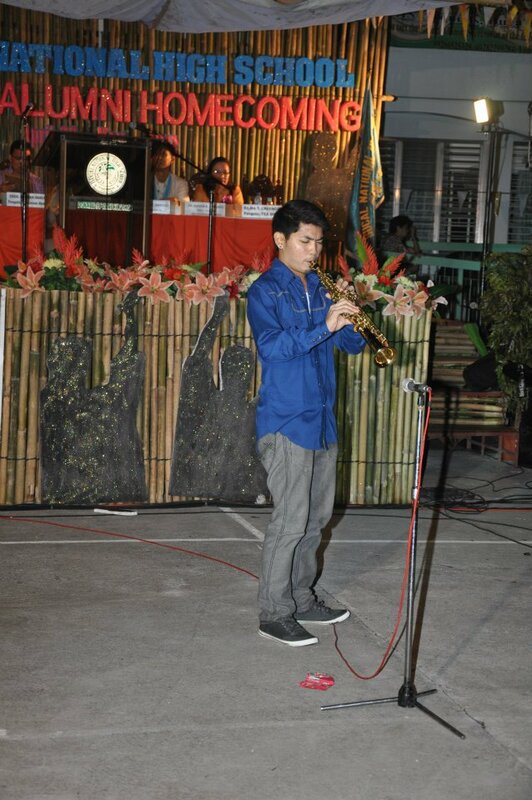 The BNHS-Sta. Mercedes Annex School started its operation last June 2010, School Year 2010-2011 in which Mr. Allan Pelina was the Teacher-in-Charge of the school. 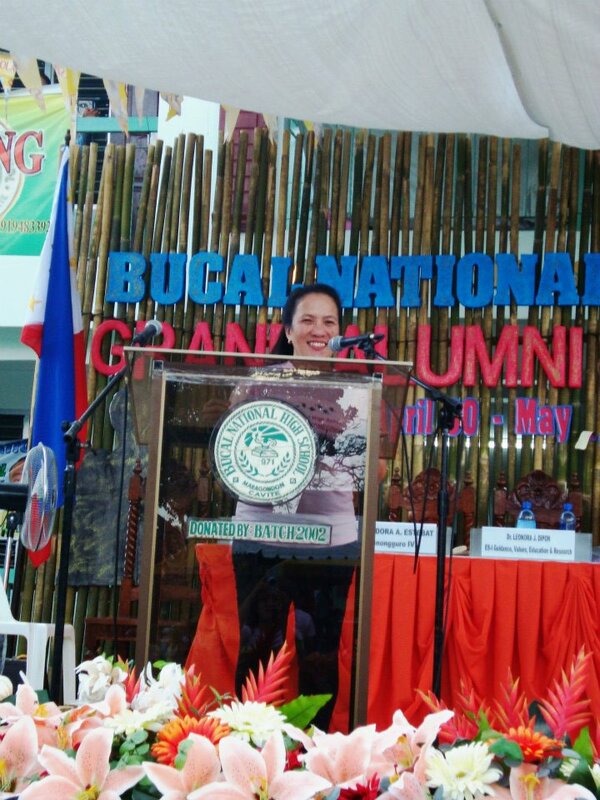 Mrs. Luclucan finished her term as principal of Bucal National High School last February 2011 and she was assigned to lead Trece Martires City National High School. She was recently replaced by Ms. Teodora A. Estebat last March 2011; the current principal of our school. 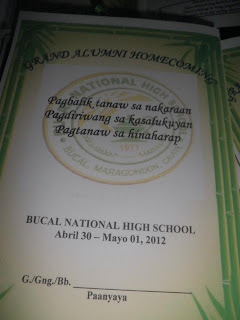 As of 2011 (from 1975-2011) Bucal National High School had produced 8,303 of its graduates that’s why the school has plans on conducting its first ever Grand Alumni Homecoming which will be held on April 30 and May 1, 2012. With all these things that the school went through, we must say that we must be a proud alumnus and belong to this institution. 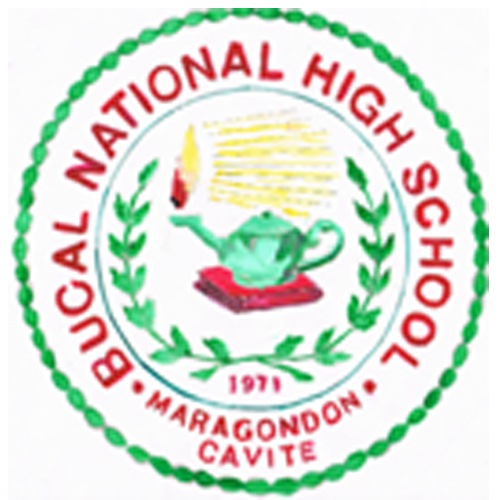 Section 1.The Bucal Barangay High School in the Municipality of Maragondon, Province of Cavite,is converted into a national high school to be known as the Bucal National High School. Sec. 2. The amount of one hundred thousand pesos for the operation of the school shall be funded out of the appropriations authorized by Batas Pambansa Blg. 230 for the Ministry of Education, Culture and Sports intended for new national high schools and an additional amount corresponding to fifty percent of its share in the budgetary aid actually paid to it before such conversion shall be released for its operation from the national assistance fund to local schools. Thereafter, such sum as may be necessary for its operation and maintenance shall be included in the Annual General Appropriations Act. 1. One of the Department of Education (DepEd)’s thrusts is to provide high schoo students with a more intensive and advanced secondary education program with reference to science and mathematics. Hence, the Bureau of Secondary Education (BSE) has expanded the implementation of the Engineering and Science Education Program (ESEP) to eighty-five (85) high schools, which shall establish special science classes effective school year 2010-1011. Please see Enclosure No. 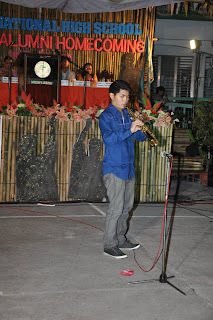 1 for the list of newly identified S & T Oriented High Schools. 2. The ESEP implemented by the S 8b T Oriented High Schools aims to improve the quality of science and mathematics education, and to develop a strong science culture among high schools. 3. These special science classes shall cater to intellectually promising and science-inclined students who shall qualify and meet the minimum standards set for special science classes adopting the curriculum of the S & T Oriented (ESEP) High Schools. Please see Enclosure No. 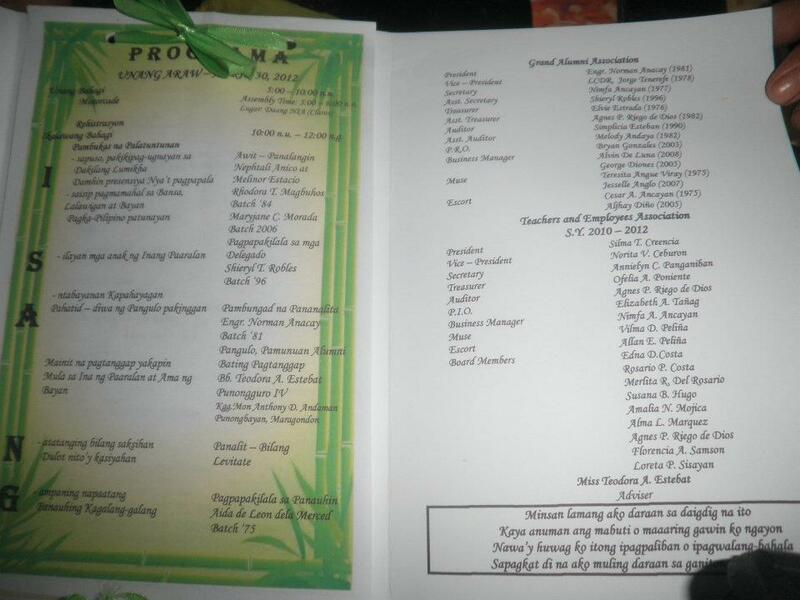 2 for the documented list of the originally identified high schools and the Learning Resource Centers (LRCs) which were integrated to implement the program. 4. Immediate and wide dissemination of this Order is directed.